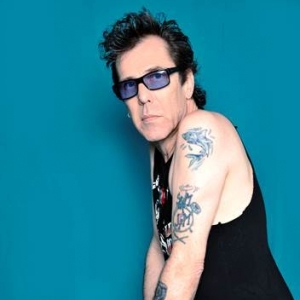 Slim Jim Phantom has secured his place as a true rock-n-roll icon. 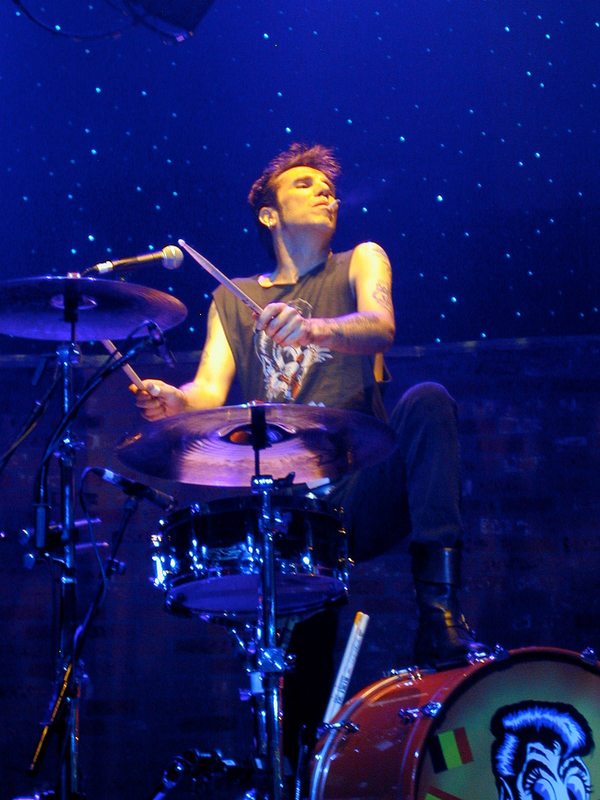 As the legendary drummer for the Stray Cats, Phantom, alongside band mates Brian Setzer and Lee Rocker, spearheaded the neo-rockabilly movement of the early 80s. 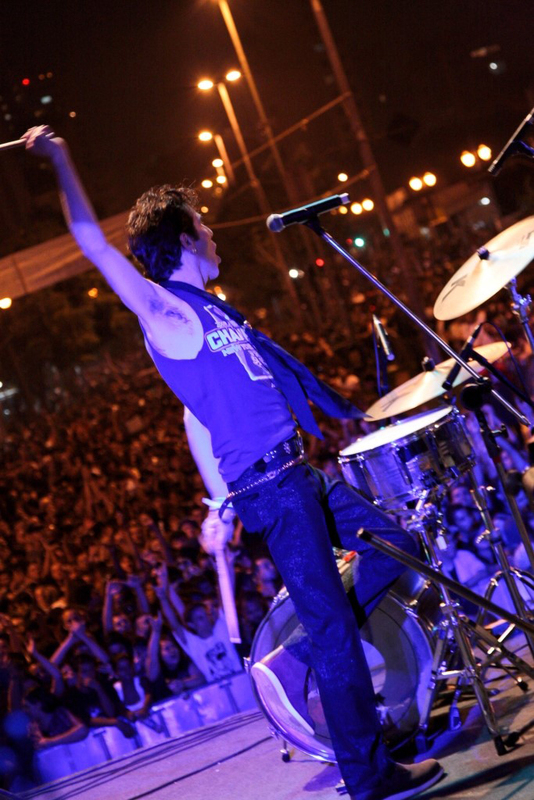 With a love for 50s rock-n-roll the Stray Cats took inspiration from that bygone era and mixed with their youthful energy and aggression produced the updated hard-edged rockabilly sound that saw them conquer London, Europe and later the U.S., gaining fans among the likes of Keith Richards, Mick Jagger and Robert Plant along the way. UNDERGROUND GARAGE – SUNDAYS AT 8pm EST! 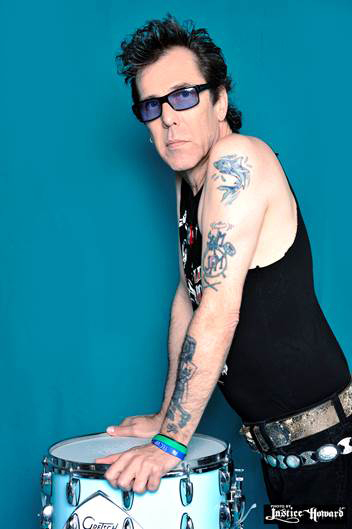 Get Slim Jim Phantom’s Book Here!